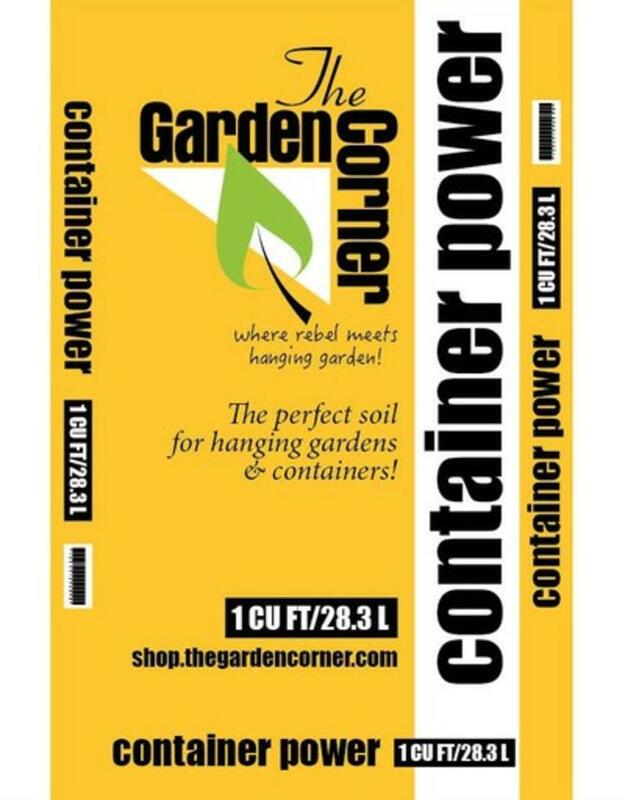 Garden Corner Container Power! 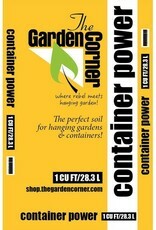 is formulated with the finest ingredients to give you the performance you and your plants desire. Excellent for indoor and outdoor containers, hanging baskets and raised beds.Quality ingredients are carefully selected to ensure the same high performance in each bag.